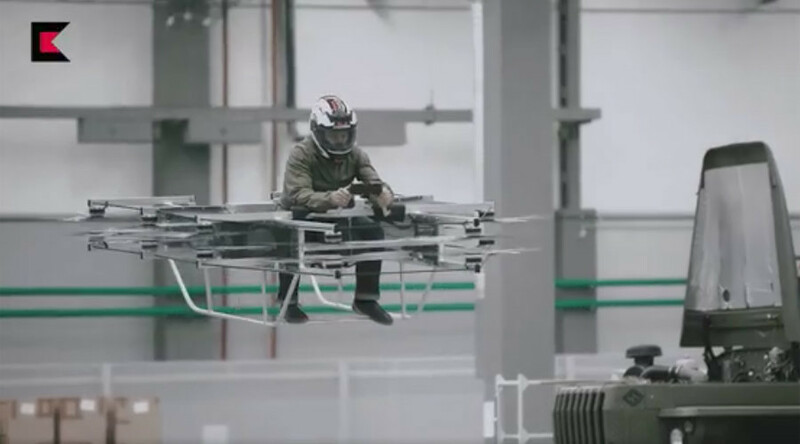 Flying taxis may sound like something from 90's sci-fi hit The Fifth Element, but that’ll be the reality in 5-10 years if Uber CEO Dara Khosrowshahi has his way. 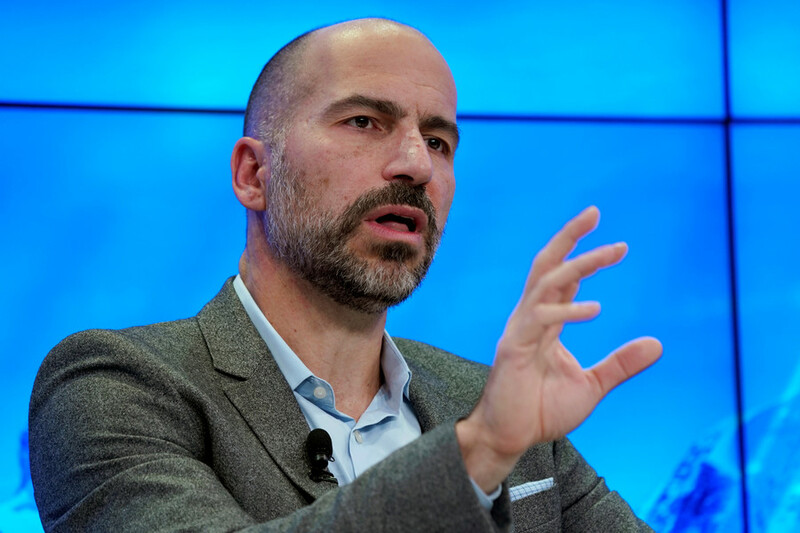 Khosrowshahi said he could see the commercialisation of the Uber Air flying taxi service taking to the skies within the next decade, and that he expects flying vehicles to eventually be an affordable method of mass public transportation. Uber’s head honcho made the remarks at an investment forum on Tuesday in Tokyo, Japan. 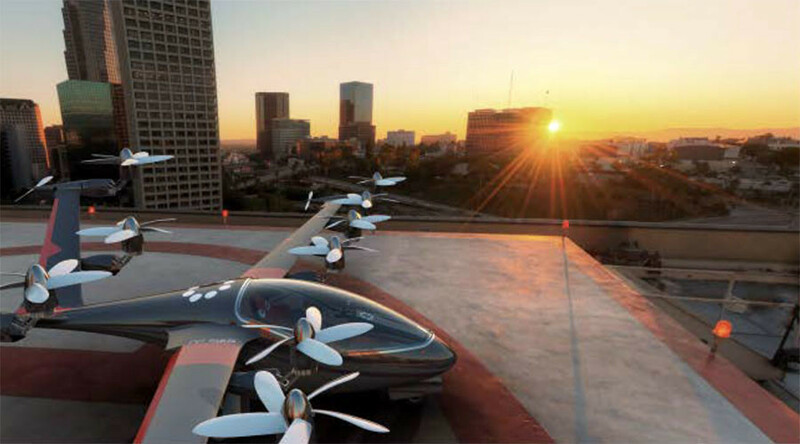 The company sees the heavily-populated country as a potentially lucrative market for flying taxis. 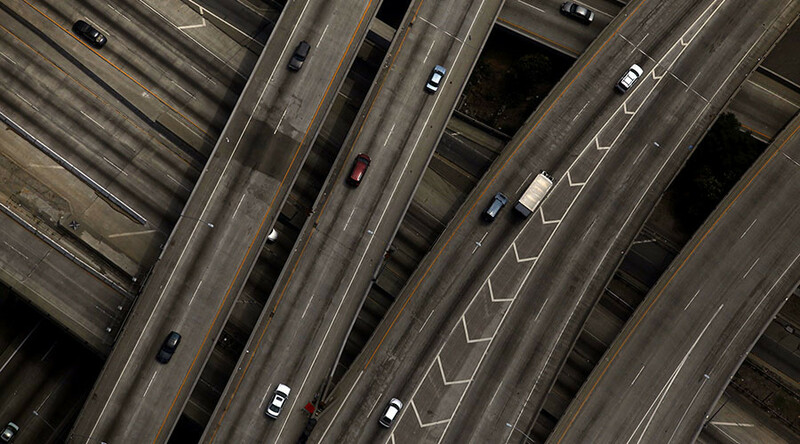 Last November the ride-sharing company announced a partnership with NASA in their efforts to take their app to the skies. 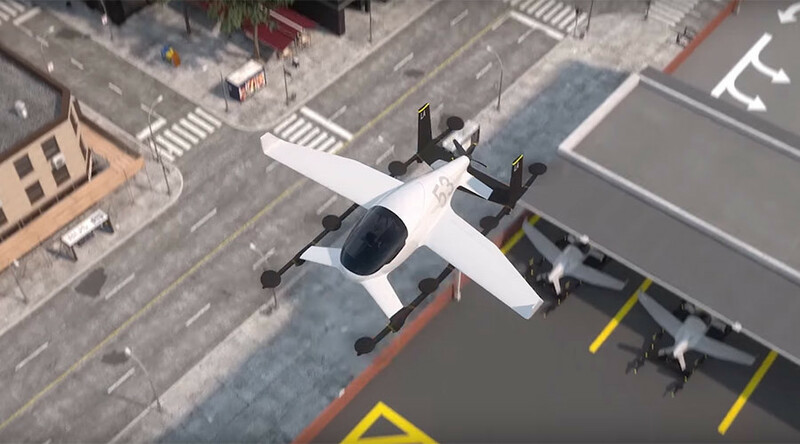 Three cities — Dallas, LA and Dubai — have been selected to trial the flying cars, with NASA drafted in to help figure out how the cars will interact with other aircraft such as planes, helicopters and drones. 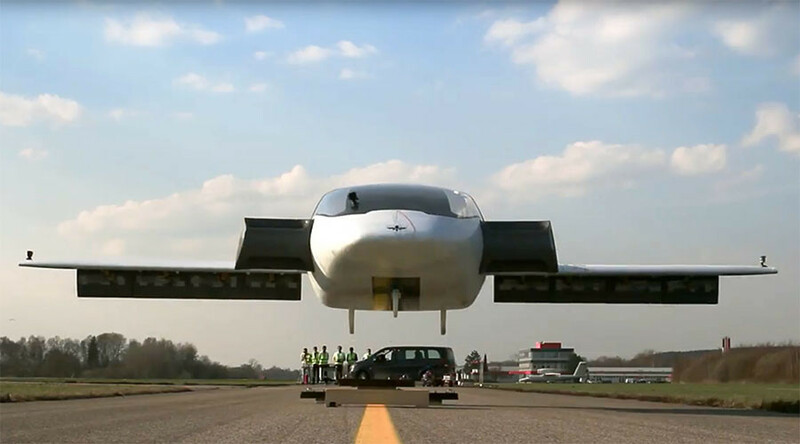 And though there’s still a lot of work to be done, the flying cars that were once restricted to the realm of science fiction could now be well on the way to becoming the norm.